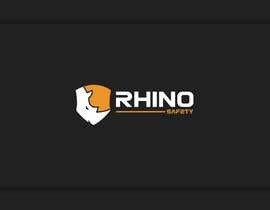 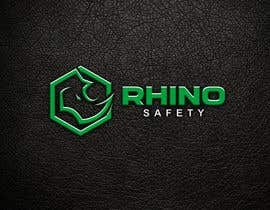 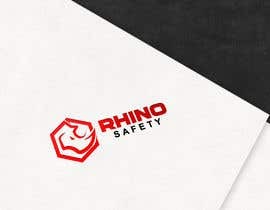 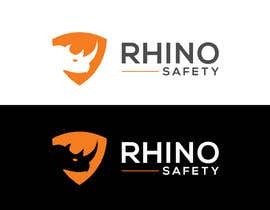 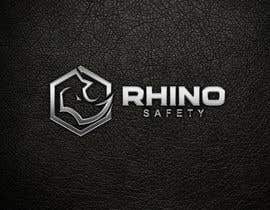 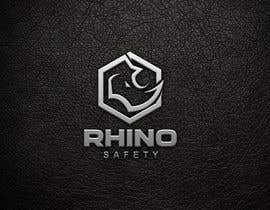 Looking for a dynamic logo for a new line of safety products (gloves, glasses, vests, hard hats, hearing) using a rhino head or body plus the words Rhino Safety. 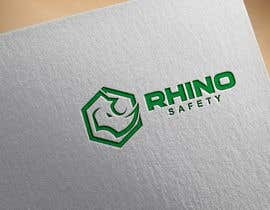 Industrial market. 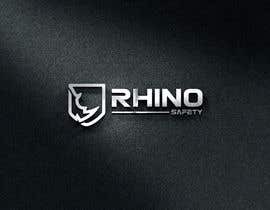 Think about how the logo will go on the products - some very small (like on the side of glasses) some on color. 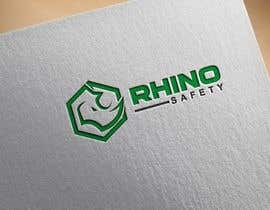 Print on plastic, fiber, paper. 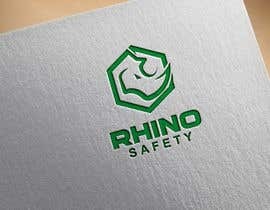 Think tough and strong. 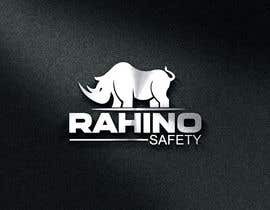 WOUld like to image to be of the full rhino so to stand alone as a brand icon. 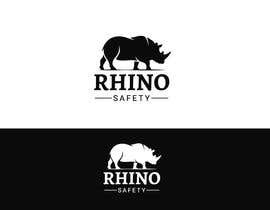 Attached for competitive examples. 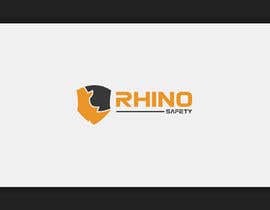 Sir what color should be going on ? 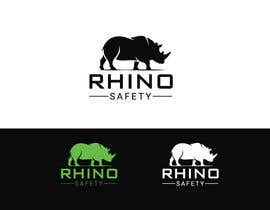 I like the look of black and neon green, however, I am open to any combination which is strong.